Since 2001, Vital Kneads Massage has been providing cutting edge massage therapy in the privacy and convenience of your own home or office. Whether you just need to let go of the day-to-day stress, are trying to recover from an acute injury, or need routine maintenance to keep your body performing at optimal levels, Vital Kneads can provide the massage you need. Vital Kneads specializes in Myotherapy, Deep Tissue, assisted stretch therapy, Swedish, lymphatic massage, and reflexology. Being that we are all very different people with many allergies, I only use hypoallergenic lotions.If you have a particular type of oil or lotion, I will be happy to use it in your massage. I started in massage therapy after a career in telecommunications. The Master Massage Program at Phoenix Therapeutic Massage College was where I took my core classes. I have taken numerous continuing education classes since. I also eventually began teaching at PTMC after I had been in the industry for two years. During the early years I also became the State Coordinator for Emergency Response Massage International. I have worked at local franchises, spas, and have even had my own store front. Though I love the extra attention I am able to give by serving my clients in their own home. Does your massage therapist have the heart of a teacher? Do you have testimonials you can share? I provide stretches and other self care to assist my clients between massages. I also suggest a maintenance schedule to keep my clients healthy. I served in the United States Army during Desert Shield/Desert Storm in the middle east before becoming a massage therapist. As a massage therapist, I am simply there to massage you. I am not going to judge your body. I don't care if you didn't shave your legs today. 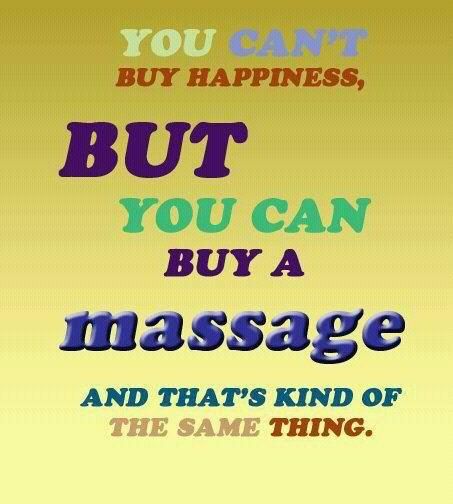 :) Massage therapy can improve your quality of life. There aren't many conditions that can't be helped by a quality massage. The majority of my clients have something in particular that you want to fix. Often it may be that shoulder that aches an old surgery that didn't heal properly. Always check the specials page on www.vitalkneads.net to see if we are offering a special that can save you money. Also remember that if you buy 4 massages on the same day you can get the fifth one free! Every massage is a project . . . I don't look at aches and pains as problems. merely projects. With that as my outlook, it can be said that I work on hundreds if not thousands of projects each year. 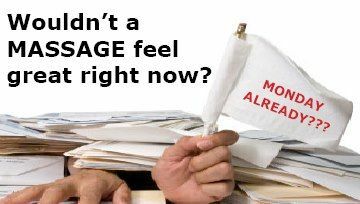 How long have I been doing massage? 15 years. This includes time teaching massage for Phoenix Therapeutic Massage College, as well as maintaining my own practice. I am blessed on a daily basis by seeing the results that a great therapeutic massage can give. I have seen people walk in with pain and walk out pain free. Each individual has their own unique situation and I can't put any one person above another. I am happy to help each and everyone achieve a better standard after receiving a therapeutic massage! Fixr has validated the email provided by Vital Kneads Massage. Fixr has reviewed the content provided by Vital Kneads Massage to match our community guidelines. Vital Kneads Massage has been rated with 50 experience points based on Fixr's rating system.